I’m glad you found it beneficial. 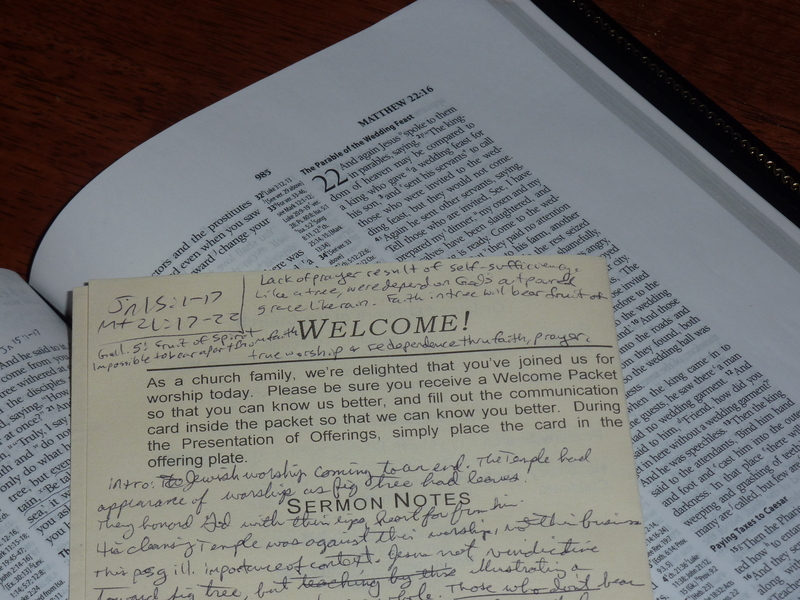 These sermon note posts are some of my most active posts. My blog’s stats page shows that many preachers out there are scouring the internet for good material to steal for their sermons. Hopefully these are finding good (and even bad) pulpits and bearing fruit.